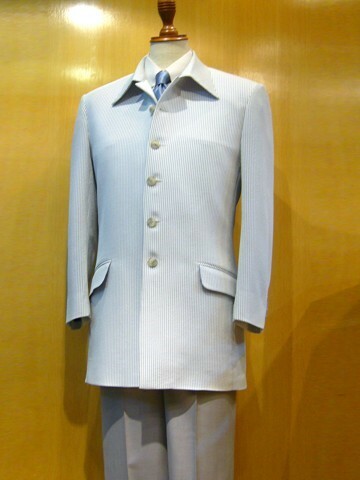 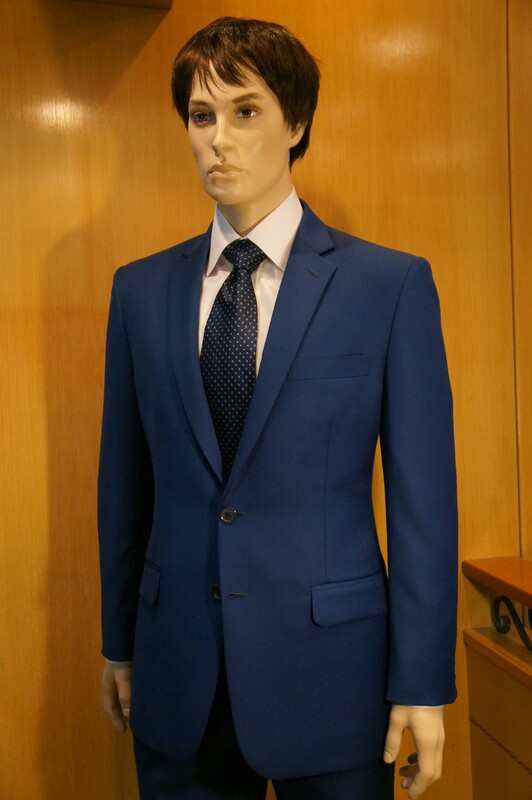 Brazil Tailor provides unique mens tailor suit that have remarkable design, uncompromising fit and exceptional quality to keep you looking your best. 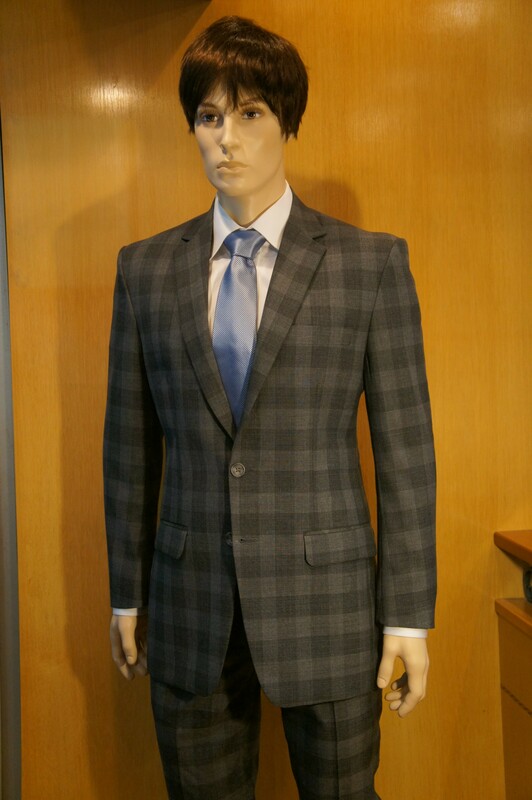 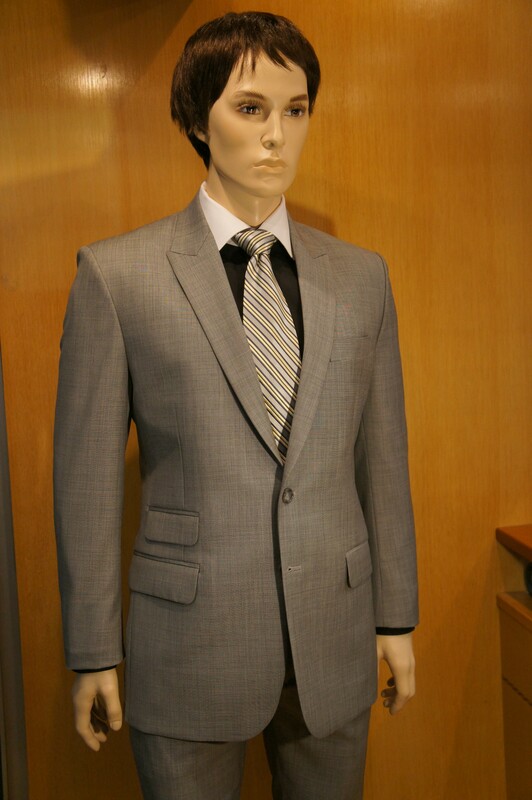 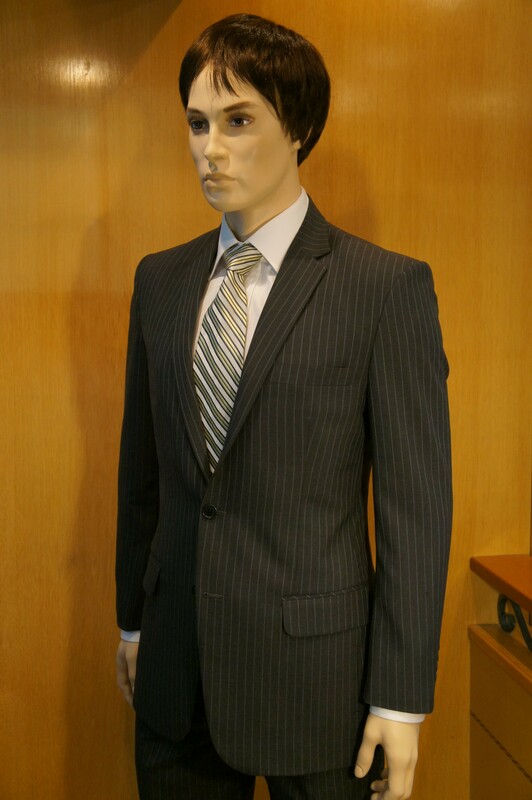 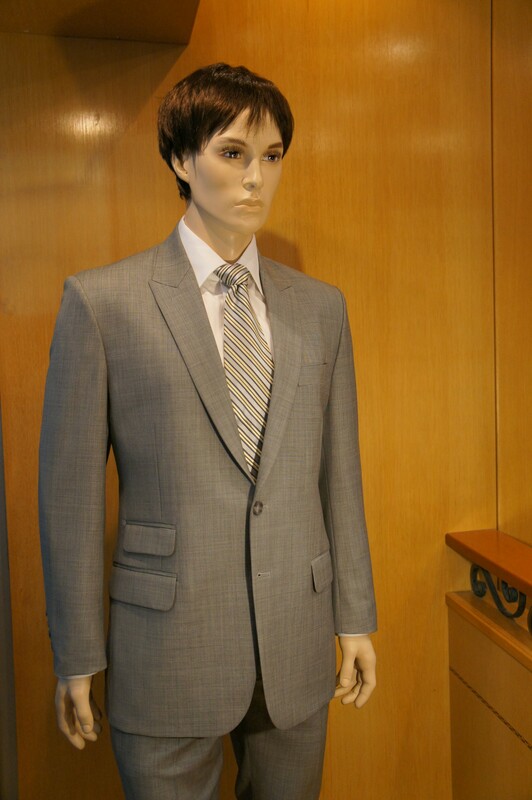 We have a variety of mens suits in any colors such as gray, black, blue, brown, white, navy – suits that perfect for your business and formal occasion needs. 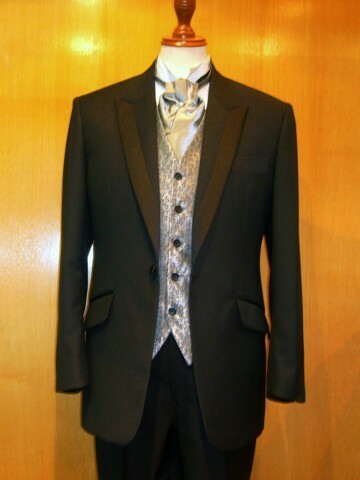 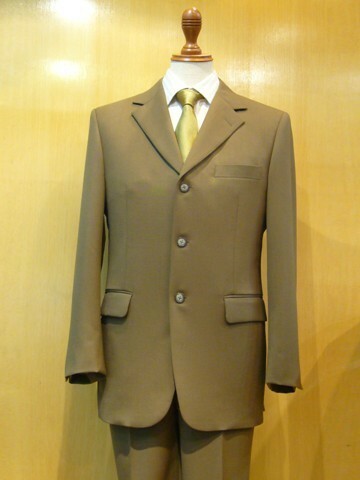 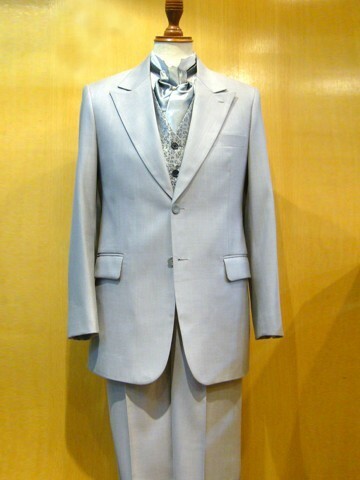 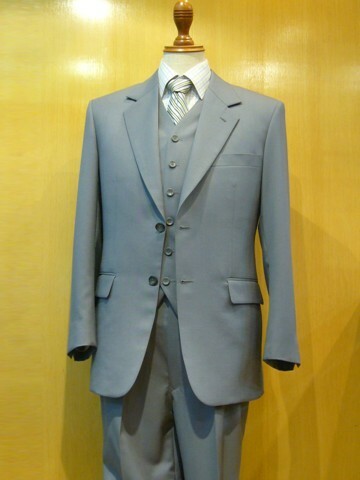 Brazil Tailor offers Tailoring Services at Your Door Step*! 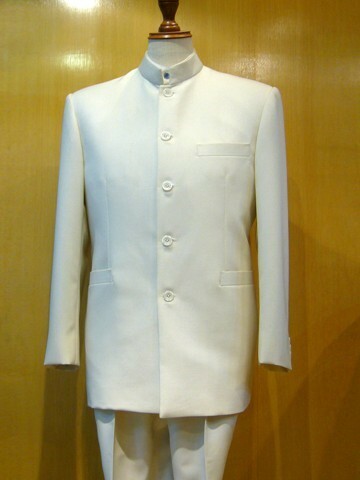 * Only available in Singapore.